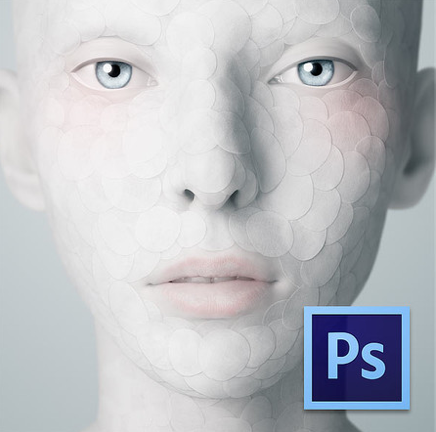 There’s a great list of 10 Photoshop resources available here. I don’t want to steal all his thunder so I’ll just include 5 and then add my own. 11. lynda.com Its the best $25 / mo I can imagine if you are serious about learning any media creation software. 12. Video to Brain. They are $15/mo. While I haven’t used them I have tried thier trials. They are on par with lynda and Scott Kelby (see 1. above) Scott Kelby ($25/mo) really excels is his training on image capture. 13. There are also free Adobe training videos that come with your CS product. If you buy the out of date CD’s. If you got them by creative cloud explained below you can get to them from you log in screen. 14. Creative Cow. Here’s a site I just found. They seem to focus on video training, with some great video tutorials on photoshop as well as other programs. They have some non-photoshop video tutorials as well. 16. Tips Squirrel is a blog that combines a lot of great experts. It has a good search feature to fid just what you are looking for from all their old blogs. 17. Adobe TV is the place to go and watch all the Adobe created PS tutorials video. Here’s the link to the rest of Adobe TV. It has resources for the rest of the suite. 18. Jay Shaffer MGD-111 Photoshop 1 (iTunes U link) 25 classes in total. 37 ratings at 3.5 stars. Another thing to mention about the linked blog, you can get PS CS6 from Creative Cloud. I’m one of those guys that default to paying more upfront to save money in the long run. I hate paying for warranties and am about to take the plunge and get Virgin Mobile iPhones because of the huge long term payout. Creative Cloud though is one of those deals that makes sense though if you are into video and photo editing. Try doing the math. At $50/mo it would take 3 years to make it worth buying CS6 out right for $1800. How many upgrades would you have to pay for in 3 years? The choice was made easier for me when I realized I could get the first year for $29/mo because I owned PS CS3.